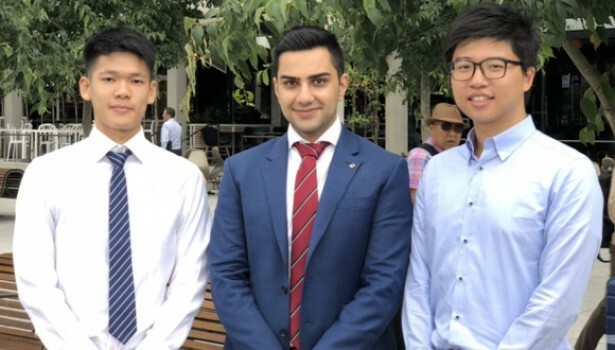 ConnellGriffin is delighted to welcome Edward Lai, Sep Zarrin and Kevin Tran to our 2017/18 undergraduate development program. Edward is a final year student completing a double degree in Civil Engineering and Commerce (Accounting) at UNSW. He has recently worked at a cross cities bridge project as an engineer trainee in Hong Kong. Sep is completing a double degree in Civil Engineering and Commerce (Finance) at UNSW. Whilst completing his studies, Sep worked as a commercial and advisory intern at WSP and Deloitte Australia.